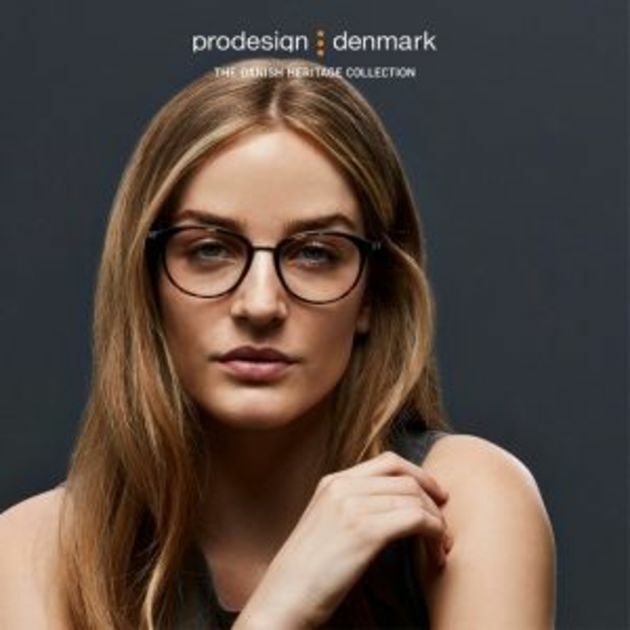 ProDesign Denmark has been a feature of all of our branches for years, remaining as one of our most popular eyewear ranges yet. ProDesign eyewear has a recognisable ‘urban’ style that people love, as well as design qualities set to compliment your facial structure and accentuate your individual look. Established in 1973, ProDesign Denmark are still a relatively new name in the eyewear industry in comparison to household names such as Ray-Ban. However, it has only taken them just over 40 years to build successful working relationships with coveted eyewear designers such as Face a Face, Kilsgaard and WOOW. 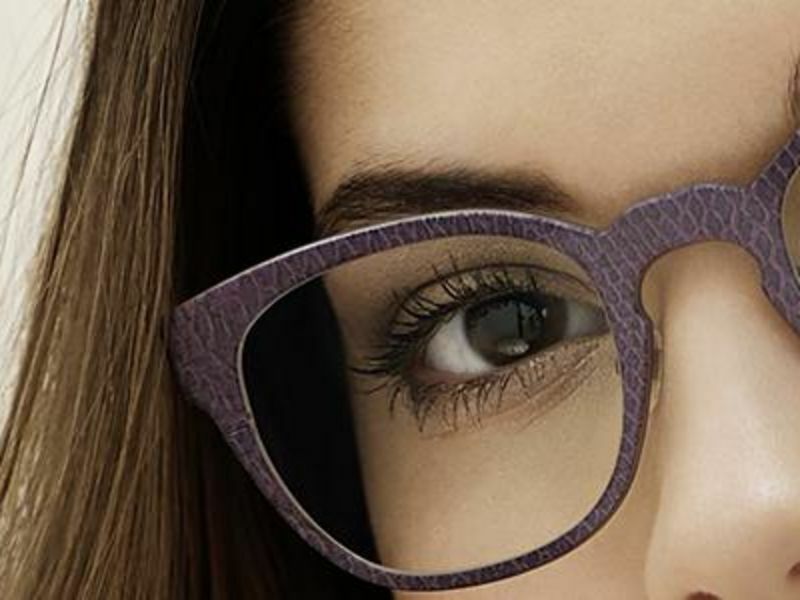 Originally founded by a team of expert opticians, almost every pair of frames has at least five colour options as well as adjustable nose pads, letting you personalise your eyewear down to every last feature. Partnering with successful stockists all over Europe, ProDesign Denmark pride themselves on forming strong relationships with all of their commercial partners to find out exactly what their clients want. This has allowed them to tailor their brand and designs to demand, whilst staying true to traditional Danish style. Giving their loyal customers the option for customisations is just another example of their passion for first class service, a value we share at Leightons. 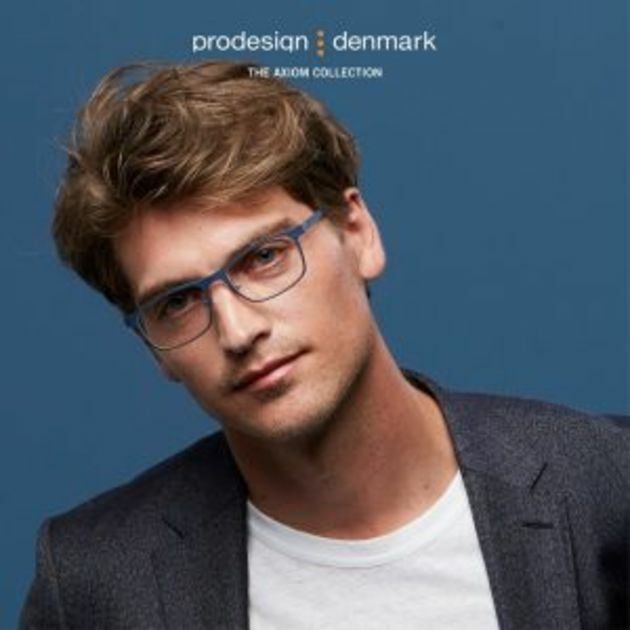 ProDesign Denmark have quickly become an established brand in the world of optics, with their innovative flair for design and creative new concepts for modern eyewear. Today, the team at ProDesign are a charismatic mix of optometrists, architects and designers constantly striving for perfection. ProDesign Denmark design their glasses to bring out your best features, with carefully sculpted frames. Experts in Danish design, ProDesign create frames with a timeless, durable style – and just a dash of something special! Their innovative eyewear will continue to look contemporary for years to come. We love ProDesign for their unique approach to creating flattering frames. During the initial process of designing their frames, the creative team at ProDesign sketch them onto photos of real faces to give the perfect impression of proportion and size. The team are always keeping on track of current trends – to set them apart, and create something completely different! Inspired by contemporary fashion, but not led by it, you’ll turn heads with their outstanding unique style. Practical features such as the durable materials and the option of adjustable nose pads are signature to the optometrists who founded the brand, giving the high quality product we love at Leightons. Combined with the character built into every pair of frames from the charismatic design team, ProDesign have the perfect mix of prestigious quality and fashionable exuberance. Leaving every detail with a perfect finish, ProDesign cut no corners to give you the best in Danish style. We love the philosophy behind the brand as ‘Eyewear Architects’, they are creating not just eyewear but structured works of wearable art, designed around you. All of our in-store dispensing opticians can help you choose your new pair of ProDesign frames, introduce you to the latest collections and make sure they fit you perfectly. Your prescription may be due an update, you can find out by calling your local store on 0800 40 20 20. Alternatively, you can book an eye exam online ready for your fresh pair of frames.